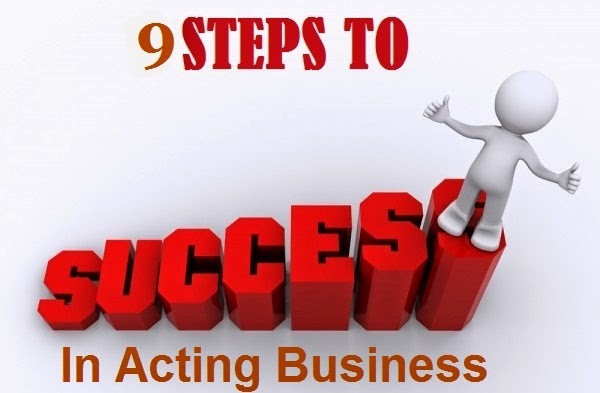 """ keywords'/> "" " No Acting School Can Teach You 9 Success Steps Acting Coach Can | Best Actor Academy-The Monster Of Free Acting Tips ""
4. To get advice on artist coordinators, casting directors, and whether you need to them in the first place! Question: Have you given this title because you are an acting coach and it benefits you? Answer: No, The acting schools in India has their own benefits for aspiring actors. This post is to make actors understand that apart from developing your acting craft by learning techniques, which is successfully done by schools as well, to be an actor is a business and it needs career planning and strategy. An acting school, though good may have time constraint to go into actor's business management or may not have an acting business management consultant. Question: How aspiring actors can trust you that acting coaches in India and especially you, can train them on all what you have mentioned in your post? I m from ulhasnagar(kalyan) and i m sindhi.. But i dnt knw acting bcoz i never joined any acting school or classes... i have noticed that few people are in the industry who are from ulhasnagar.. If i join acting classes and i go ahead for auditions then Will dis affect in my carier as m a sindhi girl or i live in ulhasnagar..